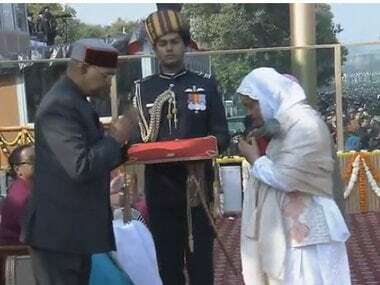 Lance Naik Nazir Ahmad Wani, a militant-turned-soldier who laid down his life fighting a group of terrorists in Shopian in Kashmir in November, was awarded the Ashoka Chakra by President Ram Nath Kovind Saturday. 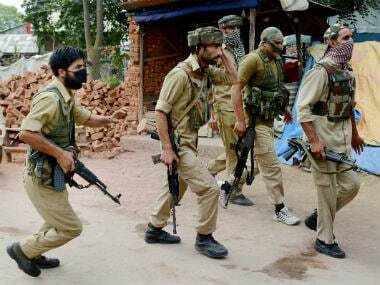 Two terrorists were killed in an encounter with security forces in Jammu and Kashmir's Pulwama district on Thursday. 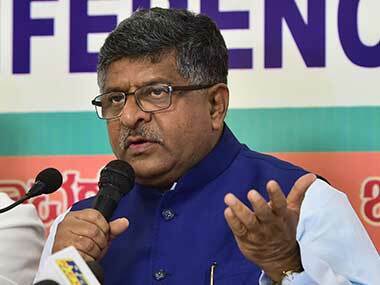 Union law minister Ravi Shankar Prasad lambasted Congress leader Ghulam Nabi Azad's comments on Jammu and Kashmir and said people supporting terrorism were the happiest to hear it. 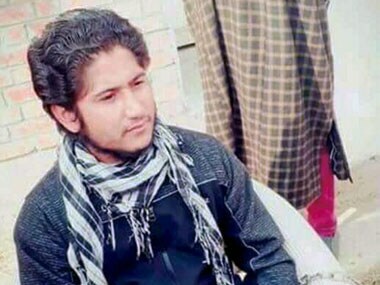 Jammu and Kashmir ADG Munir Khan revealed that the conspiracy for the attack to free LeT man Abu Hunzula alias Naveed Jaat had been hatched four months ago. 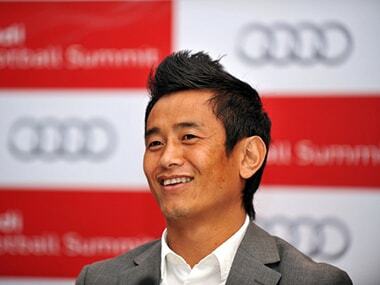 Bhaichung Bhutia has written to the Jammu and Kashmir Football Federation offering a training stint to Kashmiri youth Majid Khan. 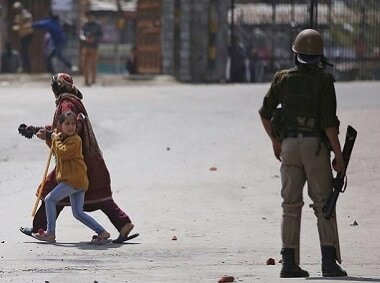 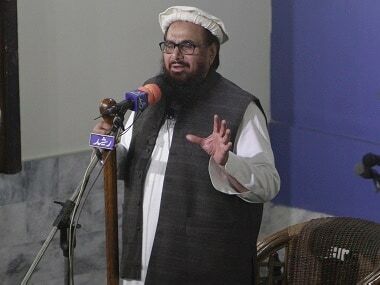 Security forces and police are going after the militants in Kashmir, as they have fiercely intensified operations to hunt them down by acting on the hit-list of top terrorist leaders. 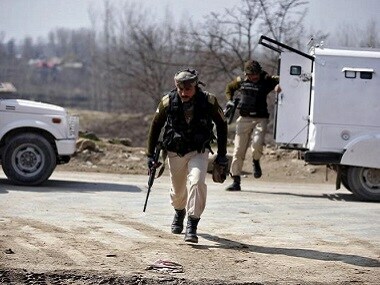 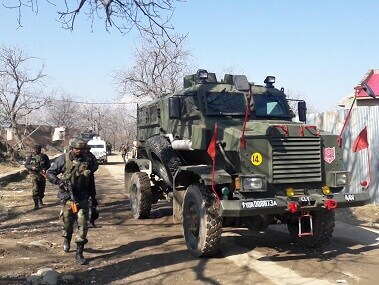 The police on Saturday arrested three overground workers (OGWs) of militant outfit Lashkar-e-Taiba (LeT) in Shopian district of south Kashmir.